As the most popular and trusted brand throughout Japan, Hikari® is also known as the aquatic first choice among Japanese koi professionals and hobbyists. 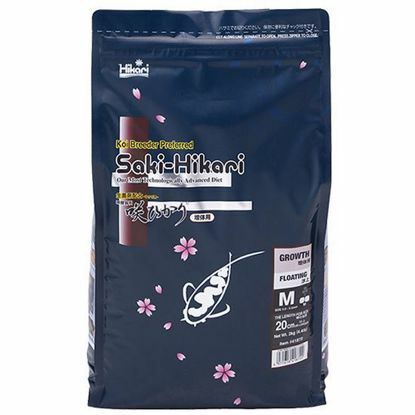 With a quintessential blend of scientific research, modern technology and almost 140 years of experience, the specialized diets Hikari® offers have been the winning diets used by expert koi breeders to sweep almost every All Japan Grand Championship award since 2003. 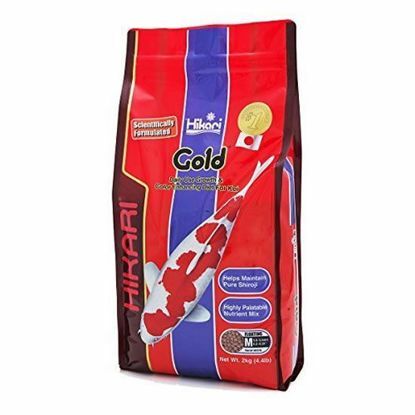 Hikari Gold is color enhancing, daily diet developed to offer improved growth rates, superior form and excellent natural coloration. Hikari Gold will bring out the best in your koi! Saki-Hikari Growth is a daily diet offering outstanding growth characteristics to help the advanced hobbyist develop jumbo sized champions! 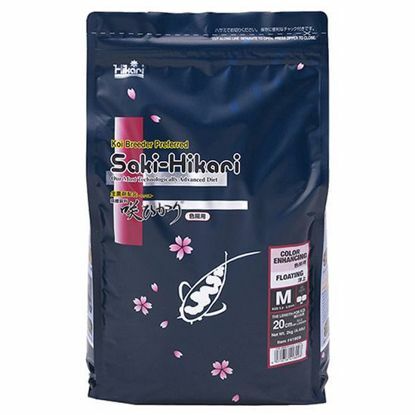 Saki-Hikari Growth is the diet used by the All Japan Koi Show Grand Champion winners in back-to-back shows since 2003. Saki-Hikari Color Enhancing is a Daily Diet For Show Koi A professional use daily diet for koi offering aggressive color enhancement without negatively impacting the white areas. 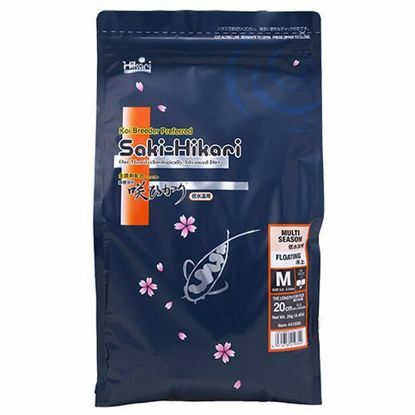 Saki-Hikari Multi-Season is a Daily Diet For Show Koi For Use During Periods Of Cooler Water Temperatures 50° - 65° F.